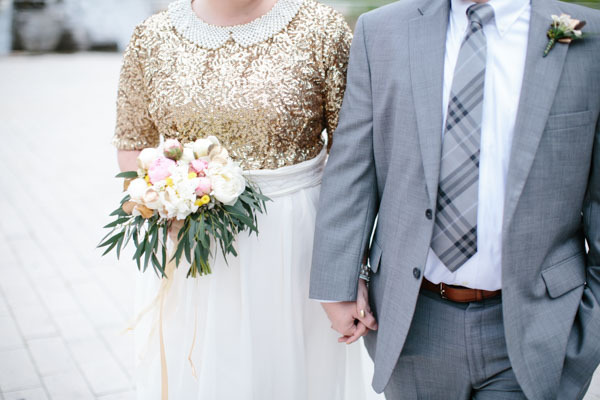 All that glitters truly is gold. 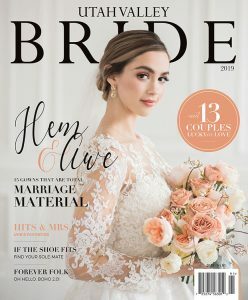 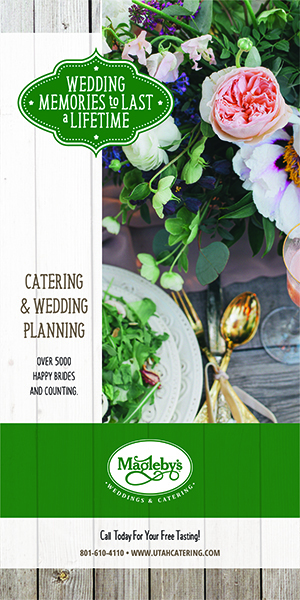 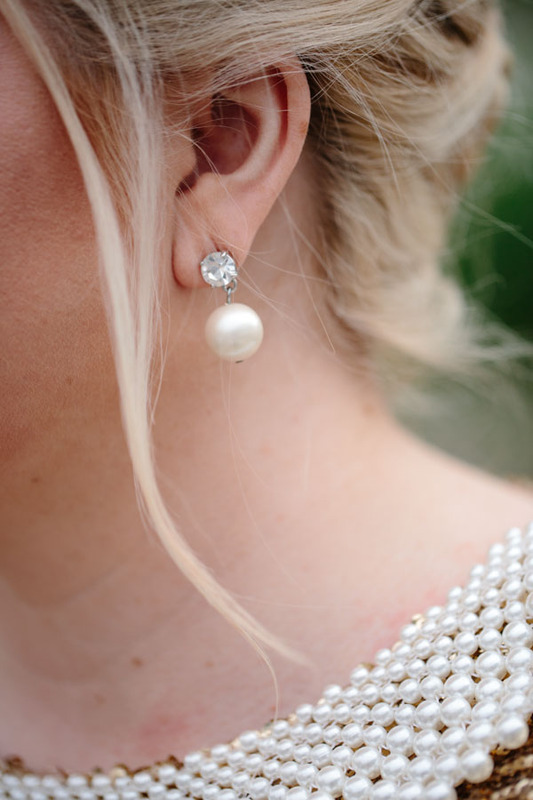 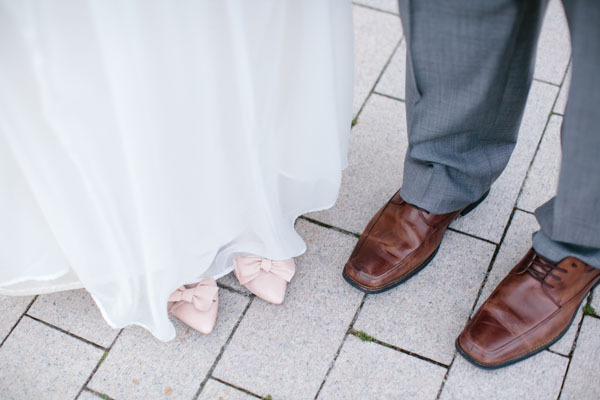 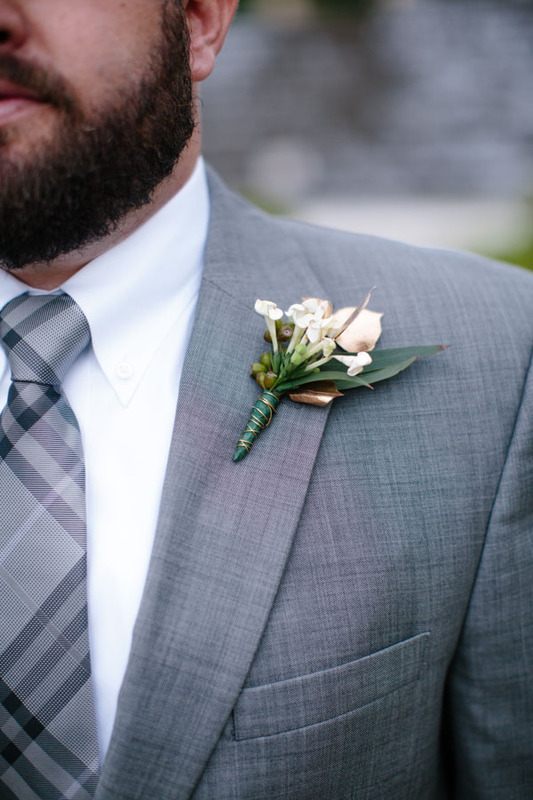 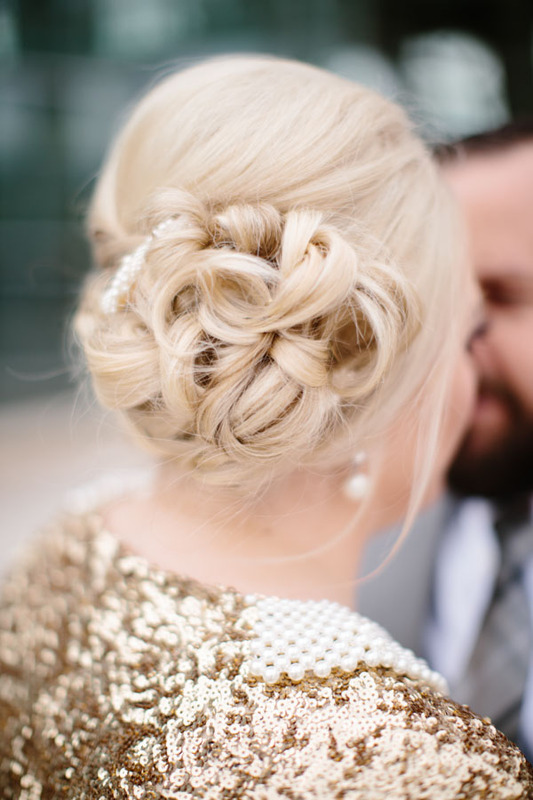 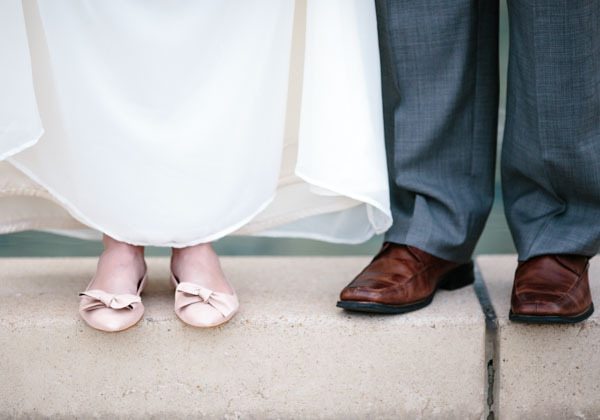 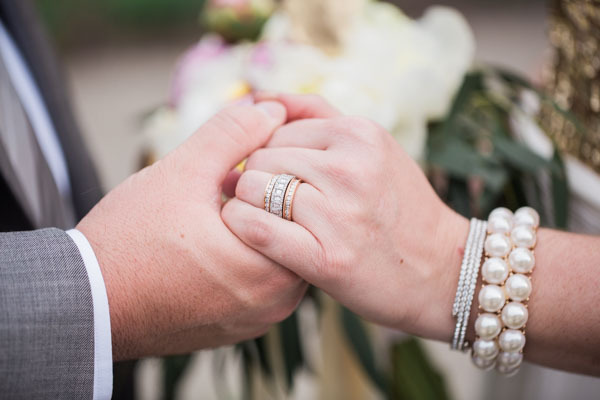 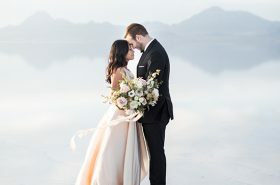 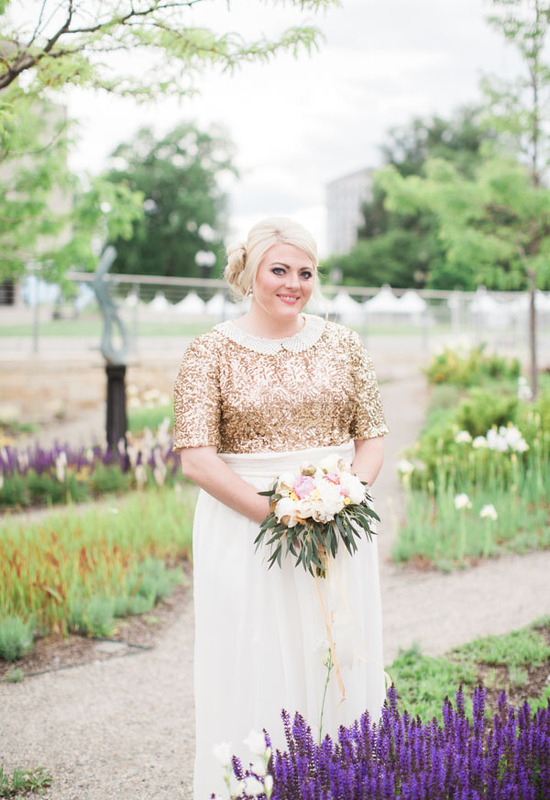 Love this sweet bridal session from M. Felt Photography. 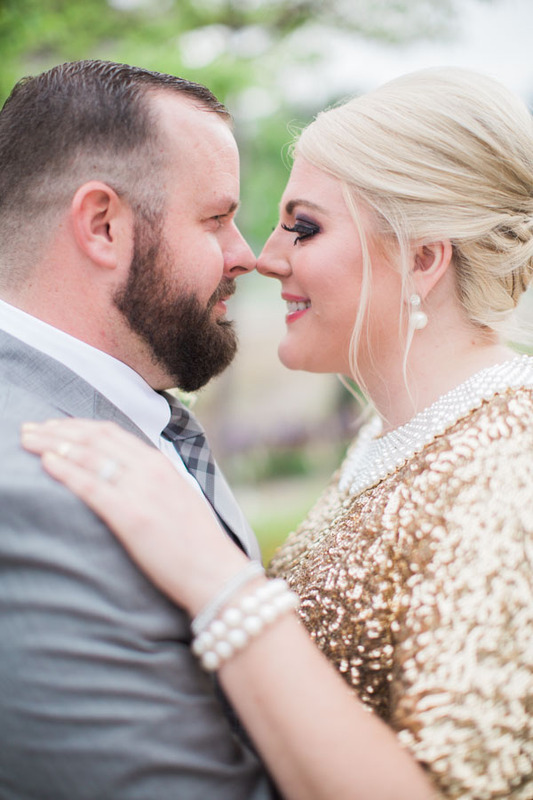 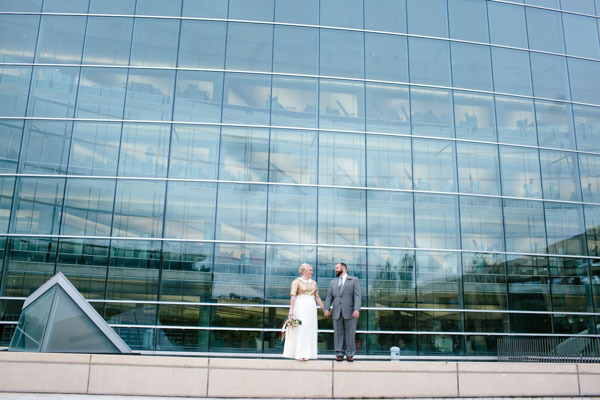 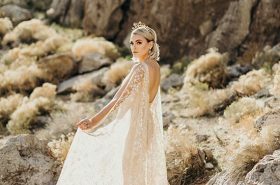 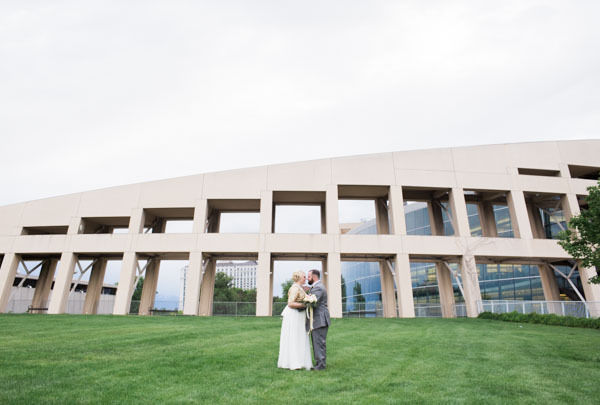 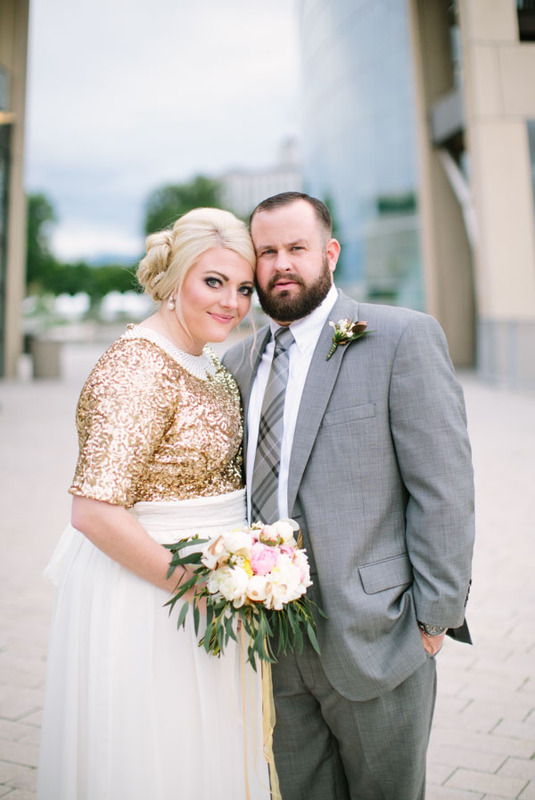 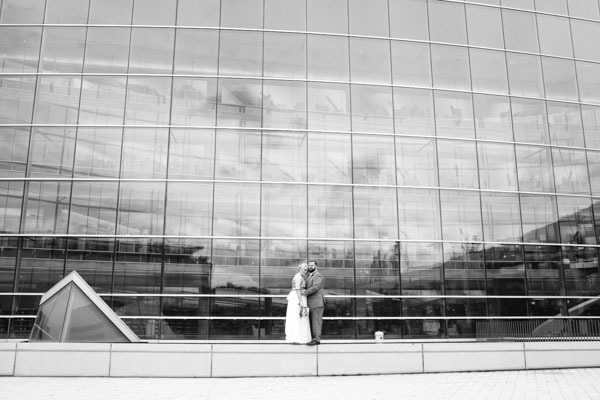 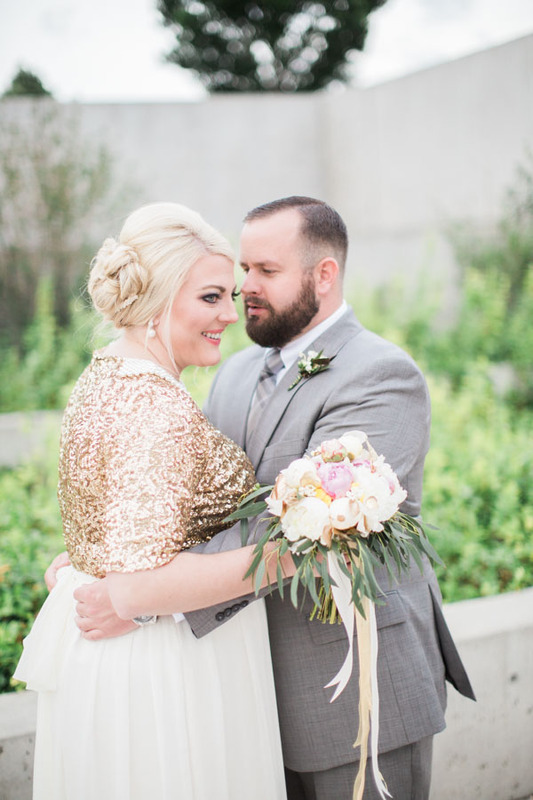 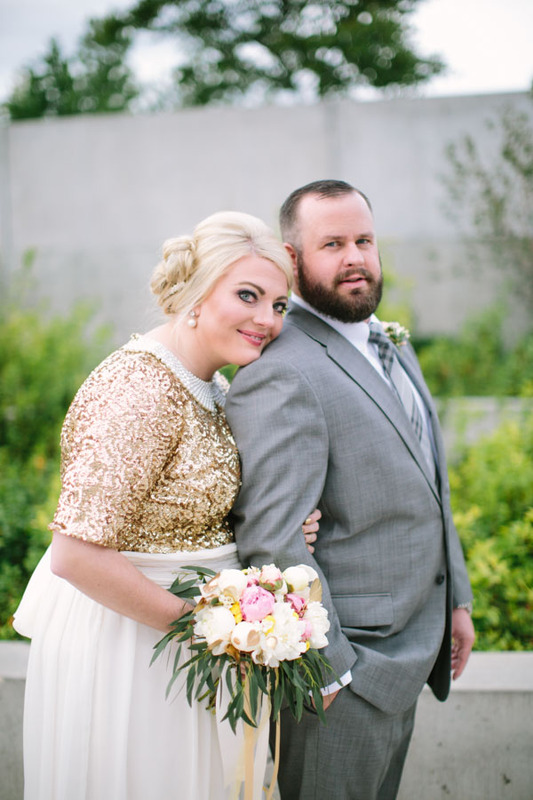 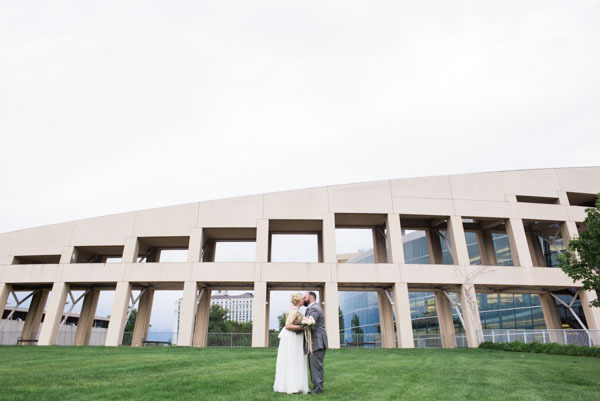 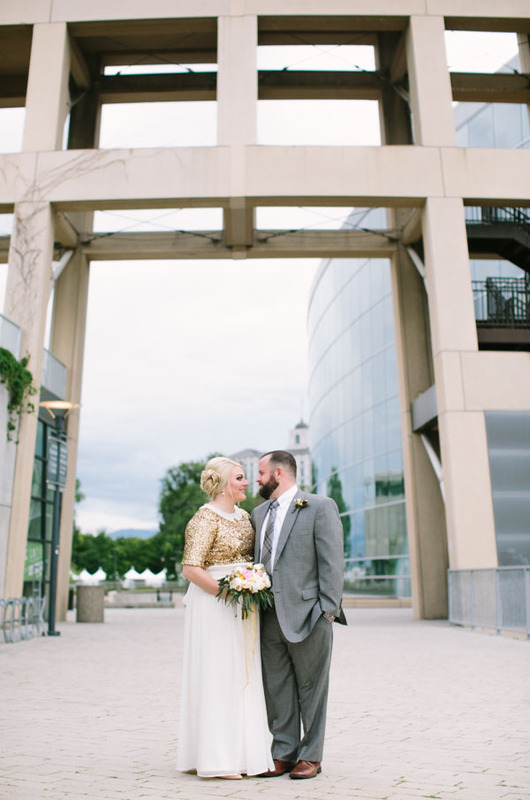 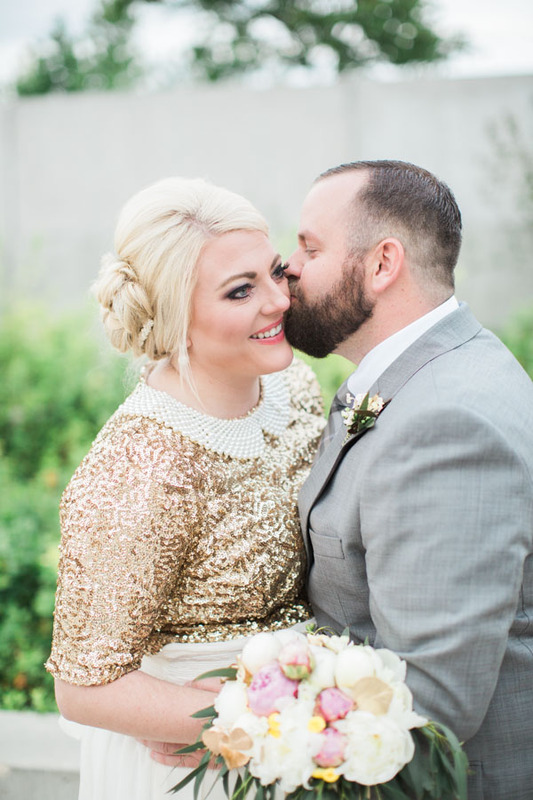 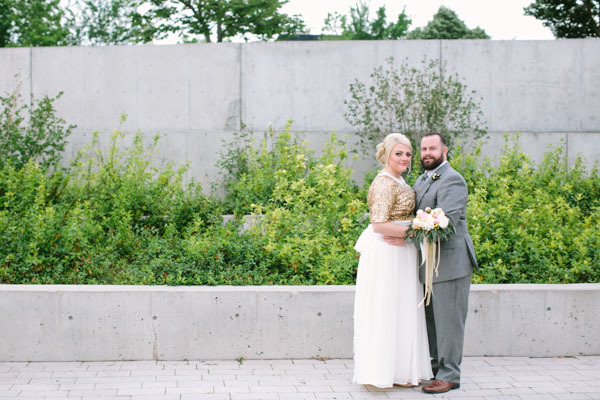 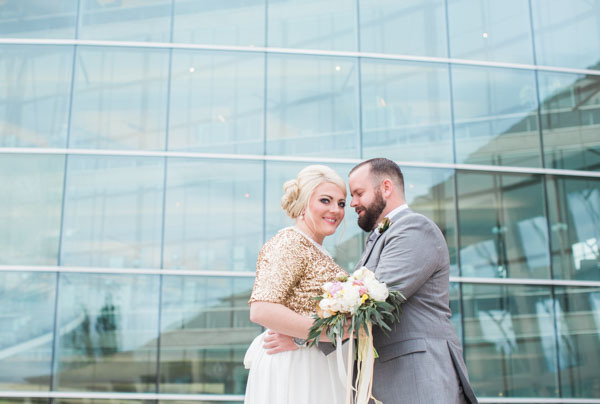 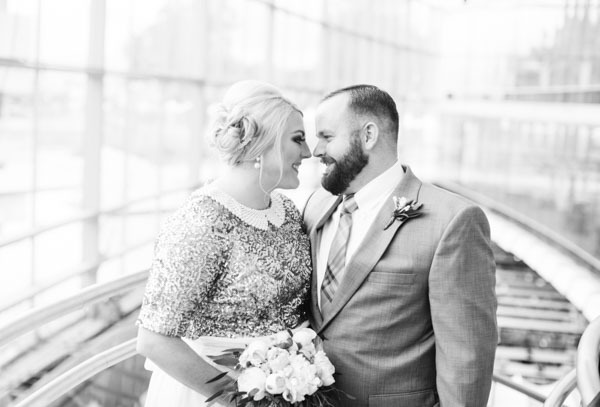 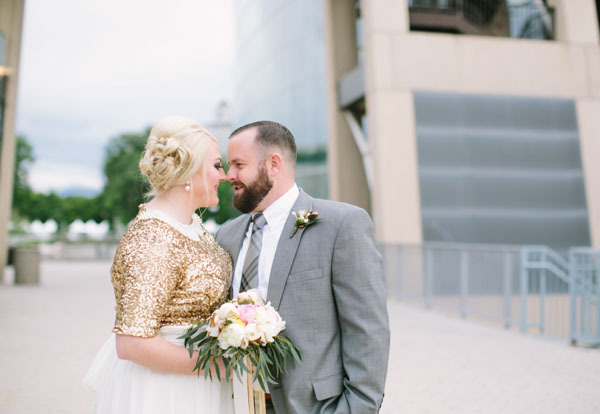 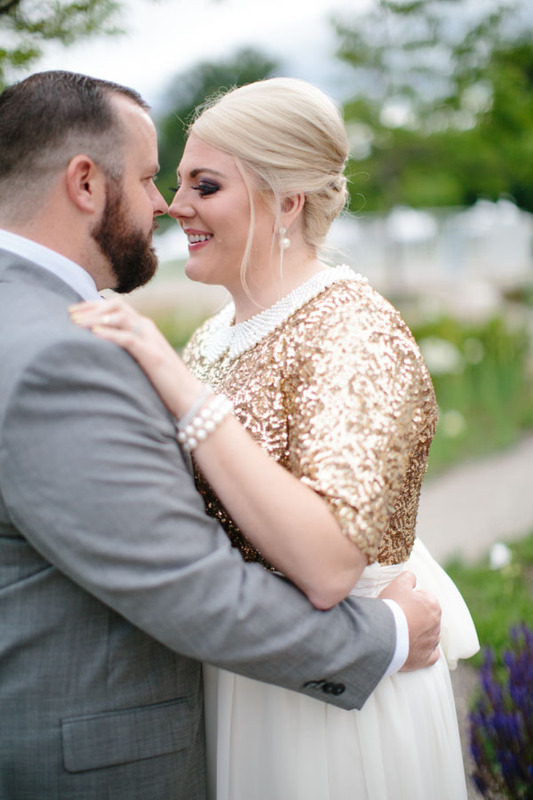 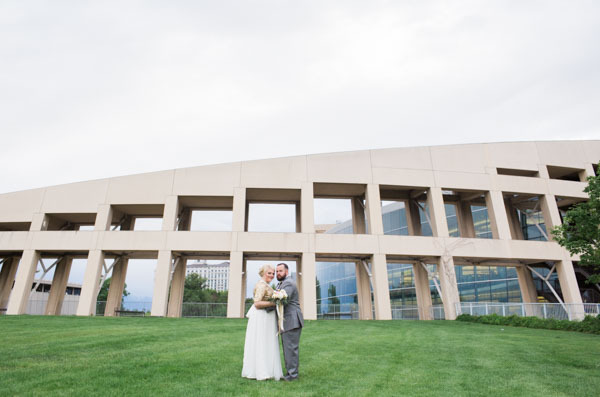 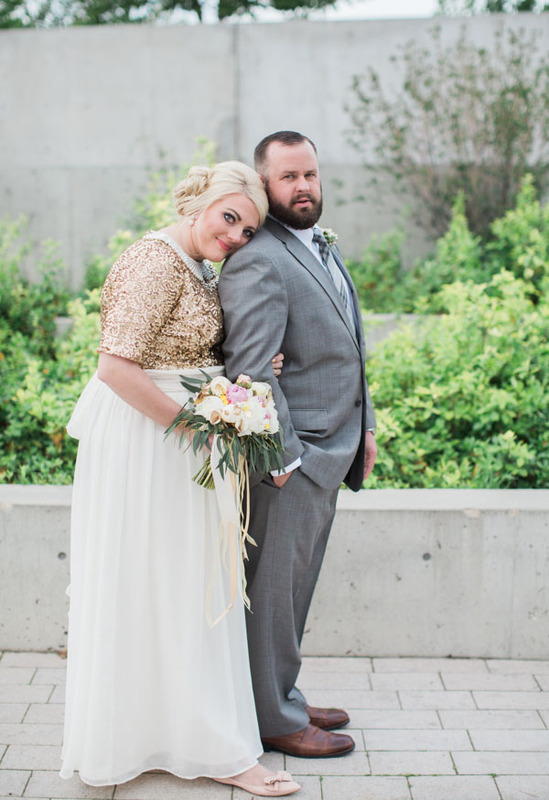 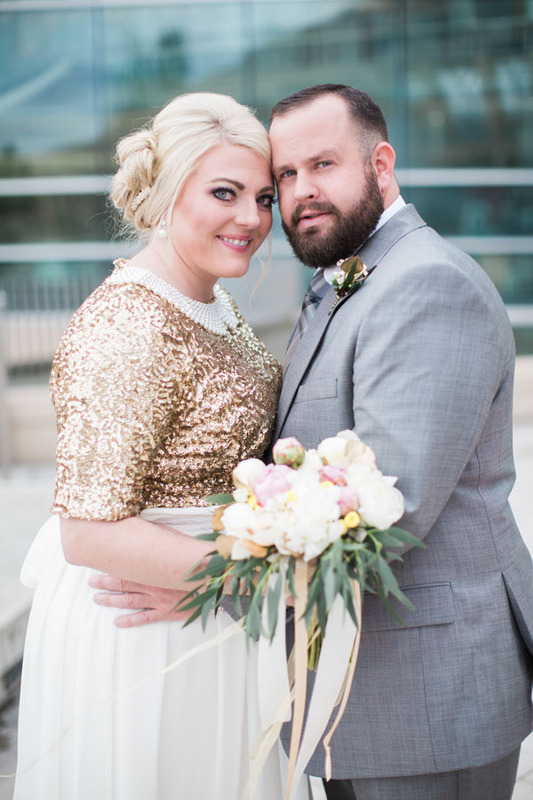 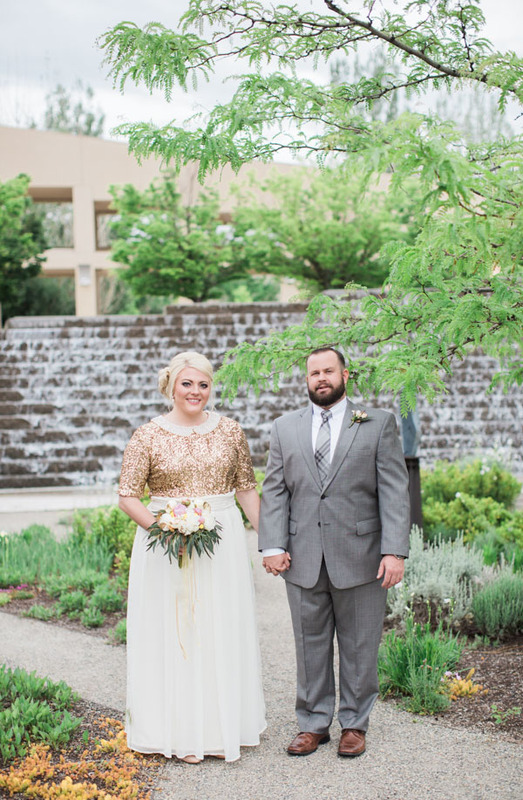 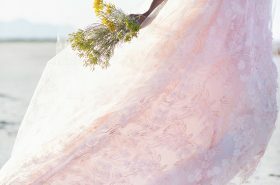 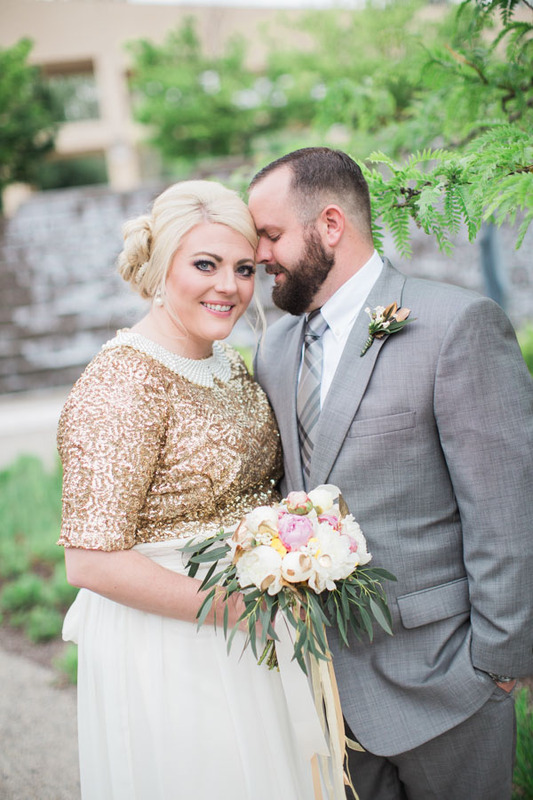 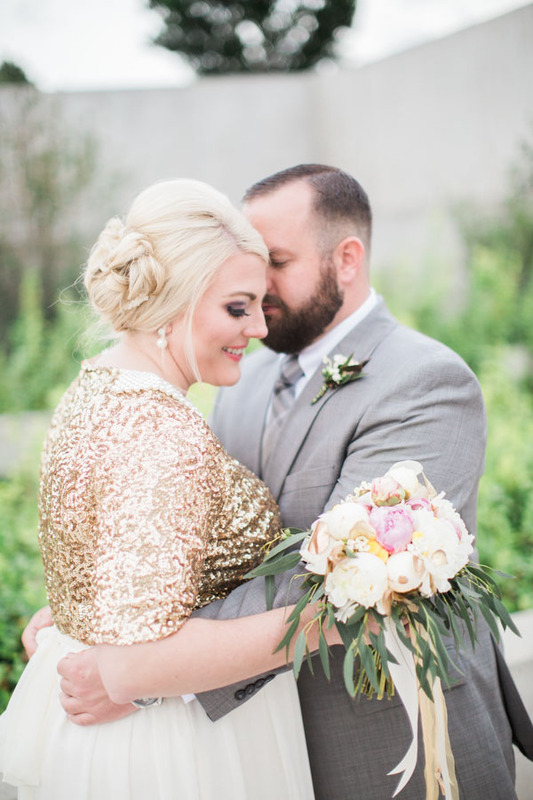 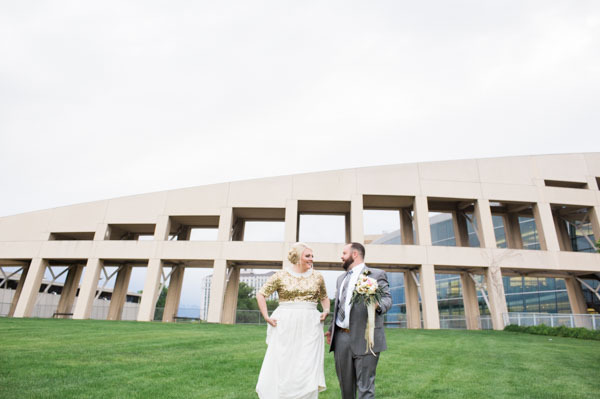 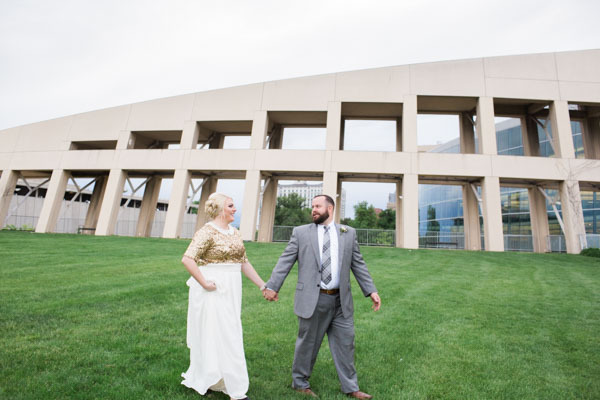 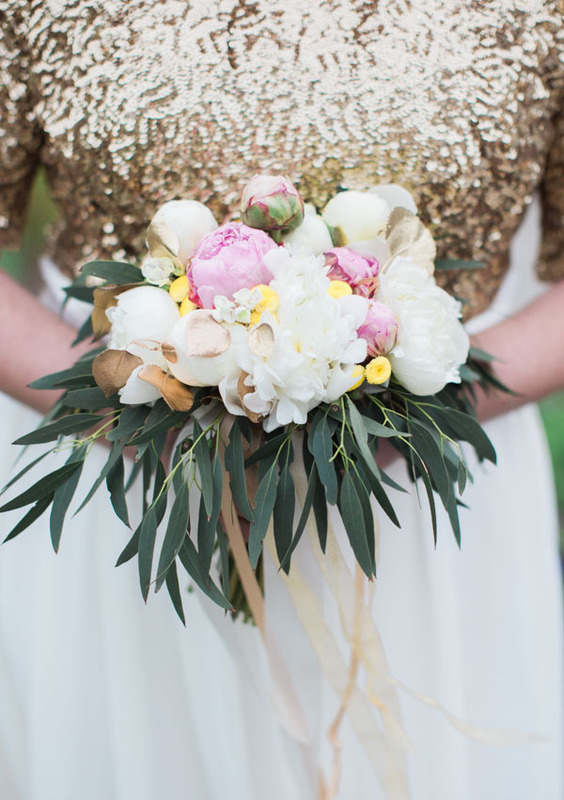 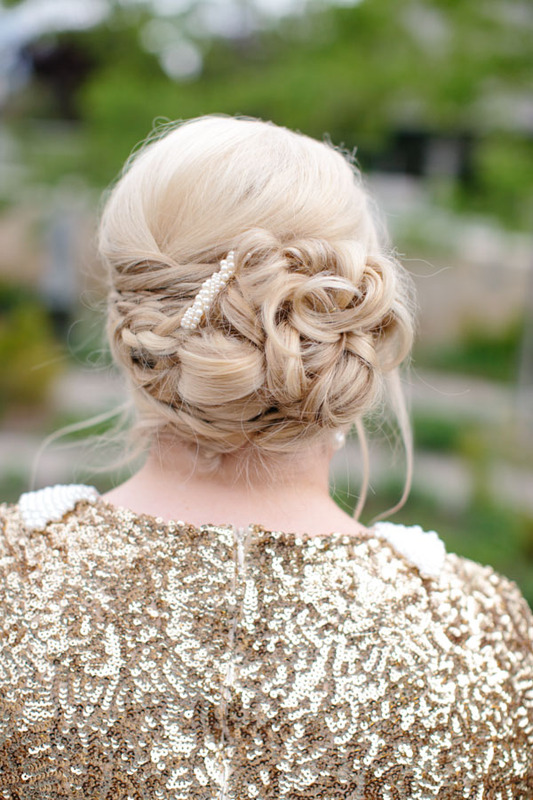 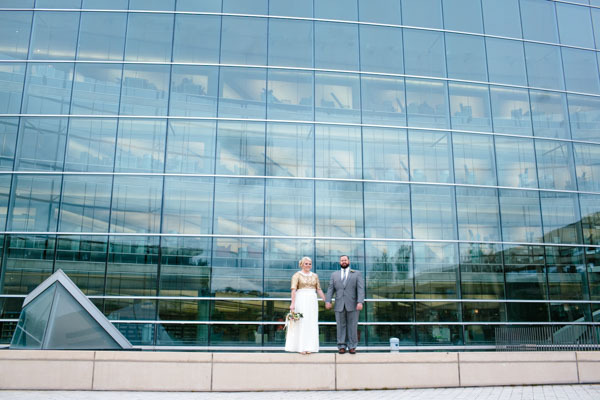 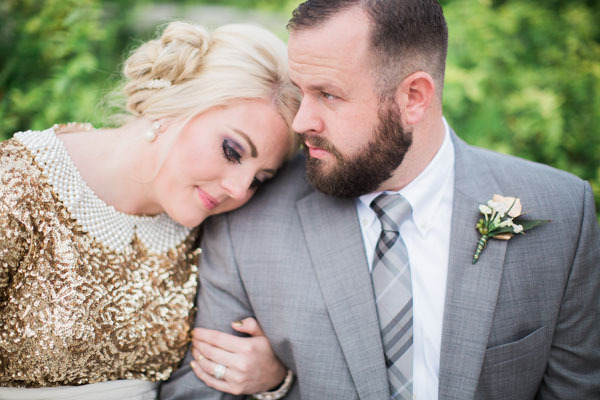 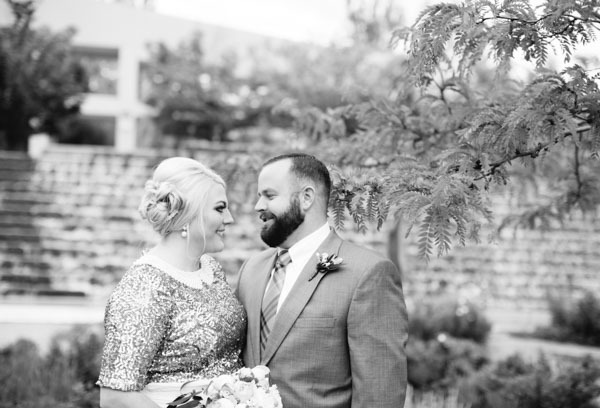 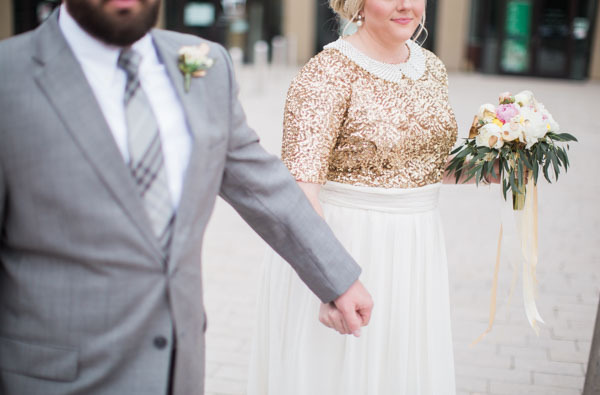 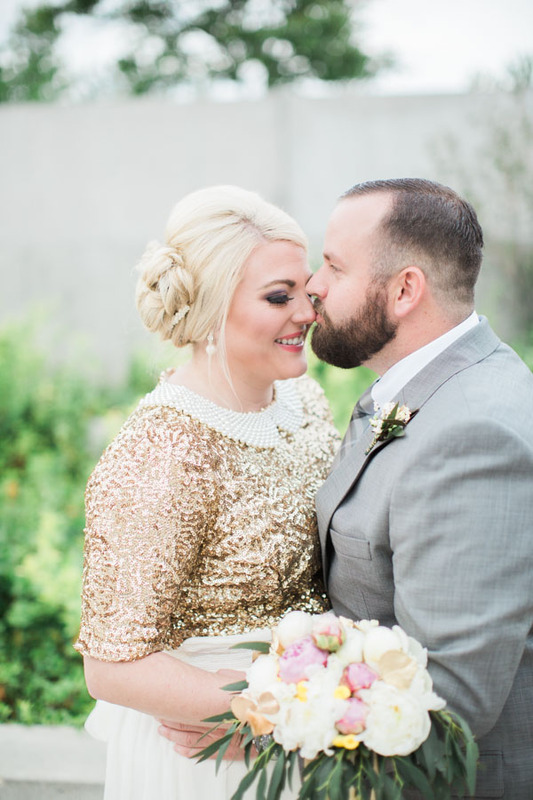 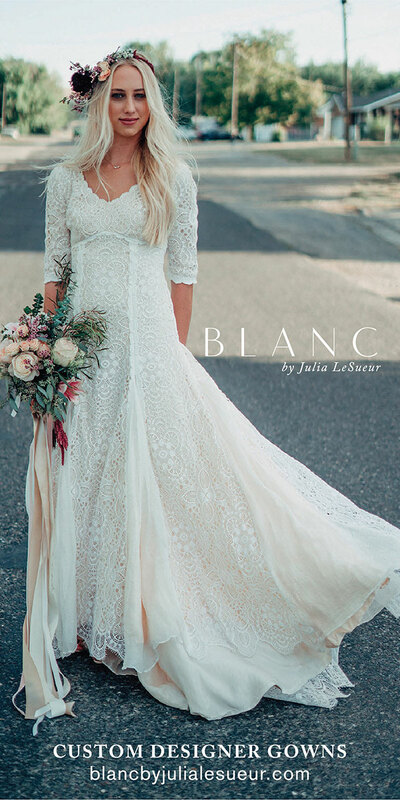 The bride designed her gown herself, and we adore the sparkle in her seams and in her eyes.